Center pivot irrigation pipeline is experiencing a detachment of its sprinkler and creating a geyser. When sprinklers no longer rotate or begin rotating uncontrollably. Pump water levels are declining, which results in pressure and system flow rates inadequately matching the equipment’s design. Boots, gaskets, and other seals experiencing leakage. Nozzles or pressure regulators are becoming plugged. If there’s too much distance between the sprinklers, that wide gap will cause plants not to receive water. What Do These Problems Mean for Irrigation? If these problems continue persistently, they can result in too much water flowing in some areas and too little at others. Therefore, it’s vital that water uniformity checks occur periodically to ensure flows are adequate. Otherwise, if minor system problems remain and continue going without detection, they can result in a significant reduction in yields. What Preventative Measures Can Farmers Use? What About What Distribution and Treatment? It isn’t uncommon for preventative maintenance to extend to the need to modify irrigation water distribution. It’s possible to achieve this goal by adding chemicals, filtering, and reducing pressure. In doing so, farmers may find that their filters are undergoing a biological, chemical, or physical blockage. Each of these blocks prevents sufficient water distribution, which results in the pump experiencing a more massive load. Therefore, screens should have checks and cleanings regularly to prevent sediment or other substances from building up. If pressure regulators begin wearing out over time, they could be experiencing damage and should undergo an inspection. These inspections may reveal cracks in diaphragms or tears in hoses. It’s possible to diagnose problems by using pressure gauges directly down or up-stream of filters. What Should Growers Do at the End of the Season? 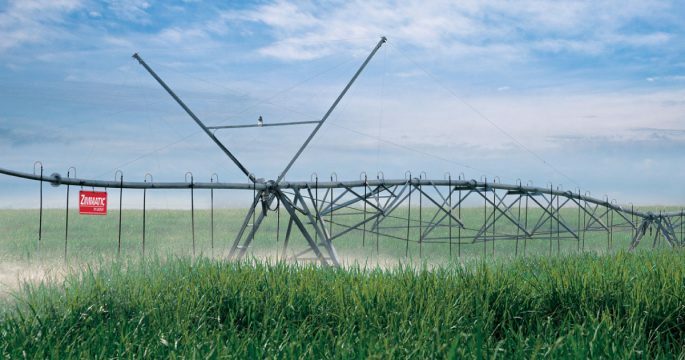 Just as the beginning of the season is essential for maintaining irrigation pivots, so is the end. 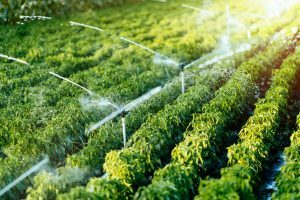 It’s at this point growers should be looking for how their water distribution patterns are occurring and if remedies need to happen. Additionally, lines should experience cleaning and flushing to ensure they continue working optimally. If the grower’s region calls for winter leaching to occur, this is also the optimal time for setting that up. 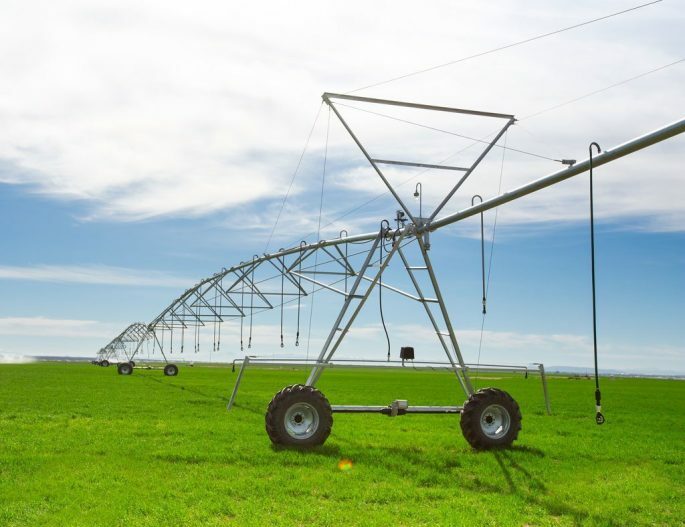 Seeking more information regarding the maintenance of your pivot irrigation system? Are you ready to implement a regular systems maintenance schedule? Contact our experts at Woofter Construction & Irrigation at (785) 462-8653 or contact us and we’ll guide you through the best options for your maintenance, as well as future repairs. How Can Proper Ventilation from Agricultural Fans Save Your Grain? All the hard work you put into storing your grain can be wiped out without proper ventilation. Agricultural fans keep air circulating so that heat and moisture are controlled, preventing deterioration of your grain and your livelihood. 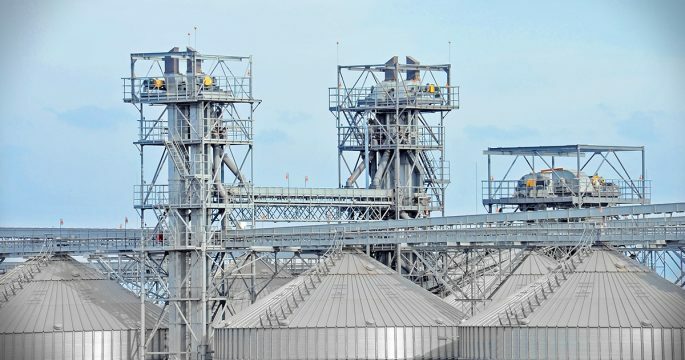 For grain to be properly stored, it needs to be in an environment where heat and moisture are reduced and ventilation is essential to achieving this. 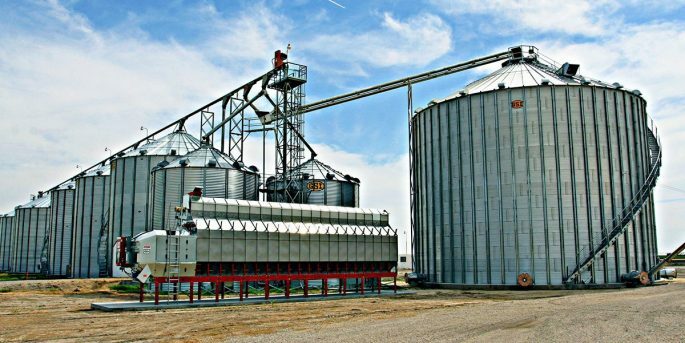 Let’s take a look at each of these reasons so you can see why agricultural fan ventilation helps improve your grain storage. A lack of, or excess in, humidity does more than increase the possibility of rot with your grain. It can also foster the development of diseases and pests. When so much grain is stored together, humidity increases. Fans decrease the moisture by blowing off some of the water, helping to keep grain dry. Controlling humidity benefits grain storage and makes sure your stores stay happy and healthy. Just like your farm animals need to stay cool in warm conditions to be happy and healthy, so too does your grain. Heat can naturally build up while your grain is sitting in the silo, and this heat from can negatively impact the quality of your product. Fans decrease the negative impact of heat built up through storage. Humidity is a pest’s or disease’s best friend. This is because it creates exceptional growing and breeding conditions for threats like mold, fungus, mildew, and spider mites. Besides the benefit of agricultural fans drying up surface areas, the breeze from the fan makes it difficult for insects to take up home in your grain stores. When your grain suffers due to a lack of ventilation, or the temperature gets too high, it takes more energy to return your storage unit to the proper climate. 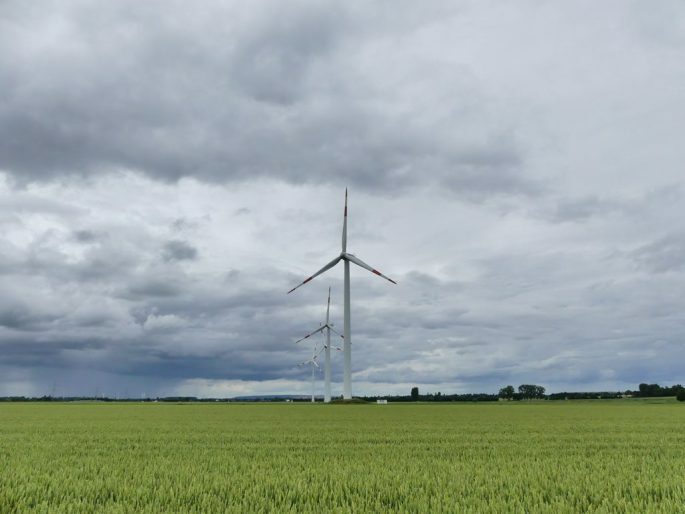 Agricultural fans create an ideal environment that lessens environmental impact while providing more savings on energy and costs. Not all air quality brought into a grain storage facility is created equal. Poor air quality that’s circulated through agricultural fans may even increase the amount of fungi, mold, and pests on your grain. 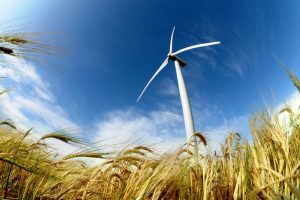 That’s why only agricultural fans paired with effective supply fan covers, perforated ducts, clamp bands, and end caps that are properly designed for your unique grain storage units should be used. 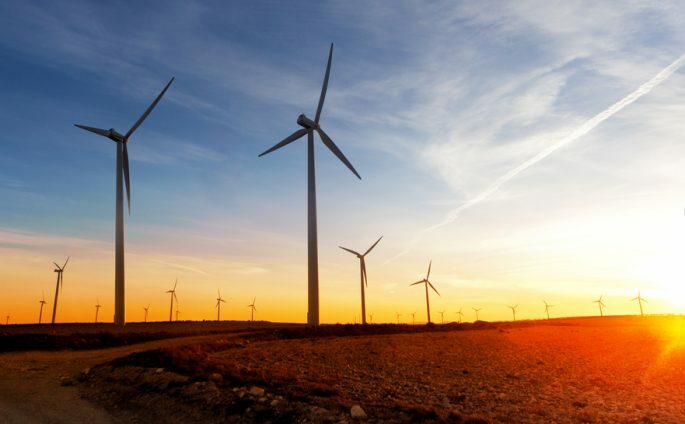 You can control the amount of energy you’re using with your fans by choosing between low-volume, high-speed fans or high-volume, low-speed fans in a variety of configurations. If your grain storage experiences any breeze or natural ventilation, that will also affect the correct placement and volume of ventilation. Improper agricultural fan sizing or location can negatively impact grain storage. Ventilation will need to be adjusted as seasons change to continue providing the best benefits. If you’d like more information on how to improve the agricultural fan system you’re currently using or how to add agricultural fans to your farm, contact Woofter Construction to request a quote for agricultural fans. Find out more how you can best store your grain and make sure you provide the best possible product. Every farmer’s dream is to look out at a robust, healthy field of crops, knowing the return will be just as healthy. Caring for crops is no small feat, as everyone in the agriculture industry knows. 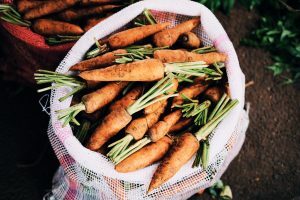 It involves quite a bit of math and science combined with years of trial and error and nurturing soil, seeds, and plants until you get it all just right. While the learning process is necessary and in a way never ends, you still want to get the best results you can the first time around, because your time is your money. 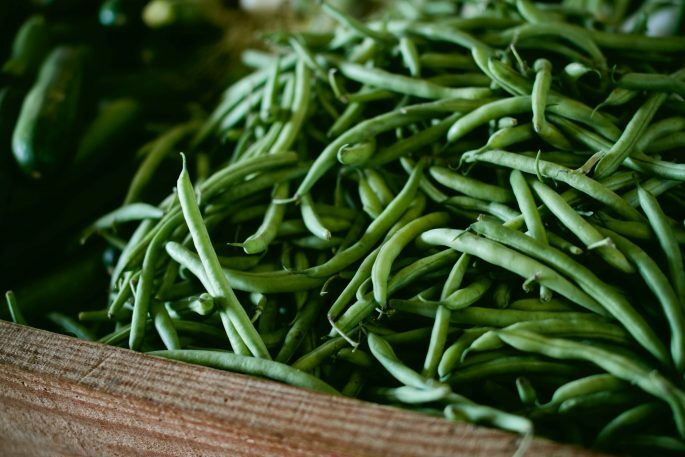 That’s why we at Woofter Construction have some tips on seed treating to get the most out of your seed efforts and yield a large supply of vibrant crops in the years to come. Start with your equipment. There are many different types of seed treaters on the market, and a pressurized system often produces better results than a drip system. 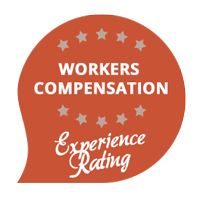 We at Woofter Construction recommend USC® seed treaters. We carry a range of commercial, portable, tabletop, or u-batch seed treaters that are known for their quality, ease-of-use, and advanced capabilities to make your job easier and seed efforts go faster. Calculate the right rates. To do this, you’ll need to know the rate of flow of your seed and the flow rate of your treatment. Once you’ve figured this out, reference back to your desired treatment rate or combined rates. Adjust rates according to grain weight for better accuracy. Don’t neglect coverage. The amount of coverage you’re able to get is essential. If you’re not getting good coverage currently, try secondary mixing right after the treatment has been applied using an auger or conveyor. Keep an eye on the temperature. Temperature affects coverage. If external temperatures are fluctuating, recalculate your flow rate. Seed that is cold should also be warmed up before application. Frozen seed or trying to apply seed when temperatures are cold likely isn’t going to go well. You may end up with flash freezing of the treatment. Test your seed first. When done well, seed treatments can offer good control, but if you do a simple seed test before treating, you’ll know what to expect. A seed test, including a complete fungal scan, can help you decide if a seed treatment will provide enough protection. You may find out at this point that another seed source will be necessary. Have contact with system activity. To control diseases, you need to be in contact with system activity. Ensuring you use proper rates and get good coverage with the seed treatment that provides both is essential. Check back frequently for more agricultural tips like these from Woofter Construction! Woofter Construction has proudly helped those in the agriculture industry for nearly 40 years, helping them find solutions that enable them to grow and produce better and with more convenience. 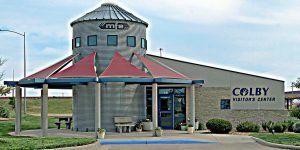 We build quality ag equipment, customizing grain storage bins and silos to meet the needs of farmers across Kansas. Though we design and build our aq equipment to last, we know there’s still the need to prepare storage system as well as possible to prevent costly damage to your grain haul. The time to harvest comes quicker than we think, and time is often of the essence when it does, so taking a few smart measures in advance makes sense to avoid unnecessary waste down the line and guarantee you can market your grain effectively when the time comes. 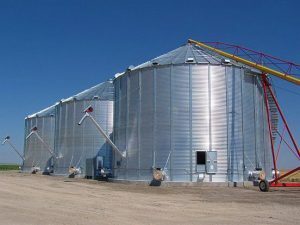 To help, we’ve put together a quick checklist of simple things to keep in mind to get your grain storage system ready and be set up for more successful storage conditions. Clean out your grain storage bins. Of course, starting on the right note is essential to make sure your storing season runs smoothly. Invest the time to thoroughly clean your bins or silos, getting rid of any spoiled, leftover grain or any insects. Check underneath as well, since insects like to make a home here. On top of that, if you experienced an issue with insects the previous year, it’s important to fumigate to be safe the issue doesn’t repeat. Only store quality grain. For quality to come out, you have to put quality in. If you’re storing your grain long-term, you should start with a mature, healthy corn. This will ensure the grain survives the storage season and comes out well on the other side. Pay attention to the moisture content. The longer you’re going to be storing the grain, the lower the moisture content will need to be. Generally speaking, if you’re storing until June, moisture content should be 15%. Note 14% if you’re planning to store through the next harvest, and 13% if you’re storing longer term to prevent mold growth. Enhance bin or silo airflow. It’s no secret that aeration is important to prevent mold and grain deterioration. Not allowing for proper airflow is a sure sign you’ll waste your grain. You can improve airflow by distributing fines that are spread out around the bin to prevent spoilage in the center. Or, try repetitive coring. Don’t neglect the temperature. Along with sufficient airflow, you’ll need to properly control the temperature in your storage system as well. Consider temperature cables so you can safely monitor the grain and ensure its climate stays appropriate for healthy storage. Typically, you can keep it between 40 to 50 degrees Fahrenheit. If you start getting much higher than that, say the 70-degree range, you’re increasing your chances of insect infestation and mold growth. Set yourself up to keep an eye on your grain. 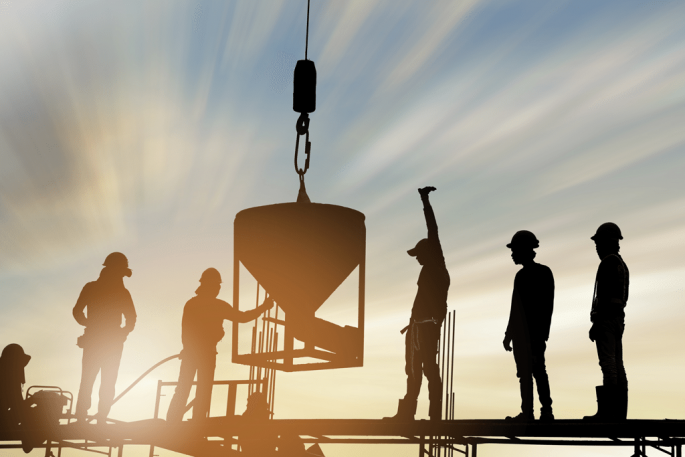 Your grain storage system contains a profit, so why wouldn’t you monitor it closely? It’s recommended to inspect it weekly, especially during the hotter months. To check it, observe if there’s a crust or smell at the top. If there’s a surface moisture it, get your fans going. Collect a sample to test the moisture content, and watch for insects. You may even want to consider insect traps. In the colder months, you can get away with checking your grain once or twice a month. Click for more information about Woofter Construction’s grain storage systems.